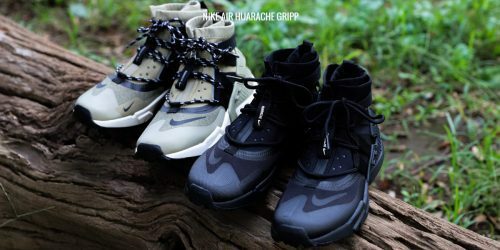 Shop sneakers on Japanese atmos Website! Do you love shopping in Japan? With Buyandship you can! For example at atmos, which is a very popular Japanese online shop that sells a lot of trendy brands. 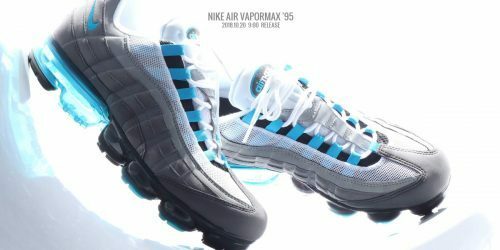 From time to time they also cooperate with those brands, so it’s worth checking out atmos! Shop online at atmos and send your purchases to our Japan warehouse!